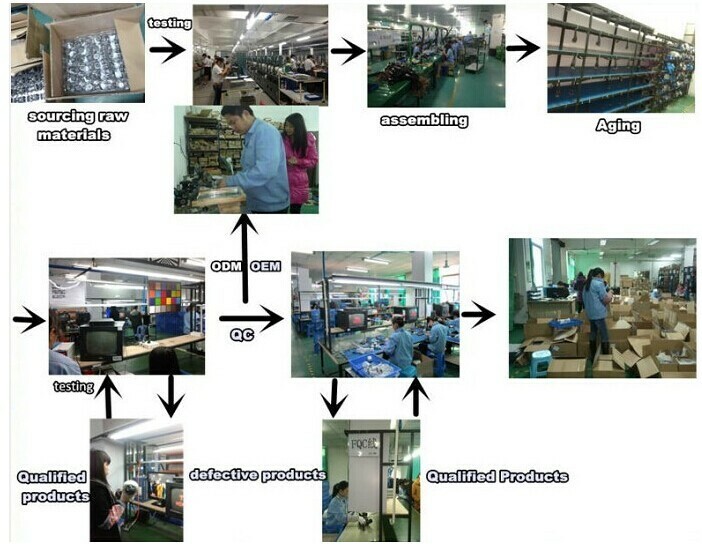 neutral box without any logo, OEM your box. 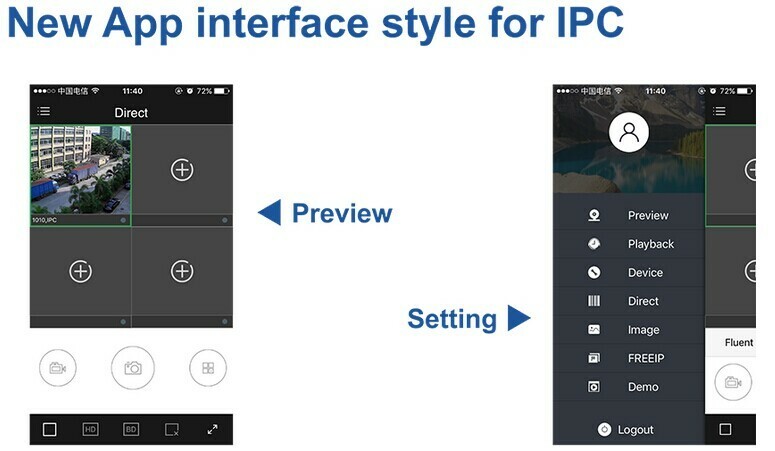 Playback: Support Single Channel Mode. 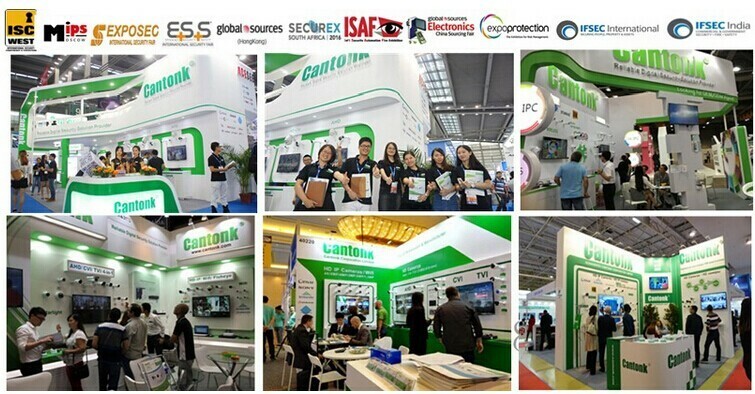 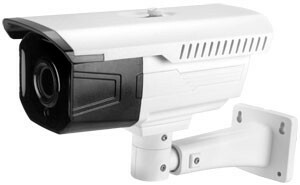 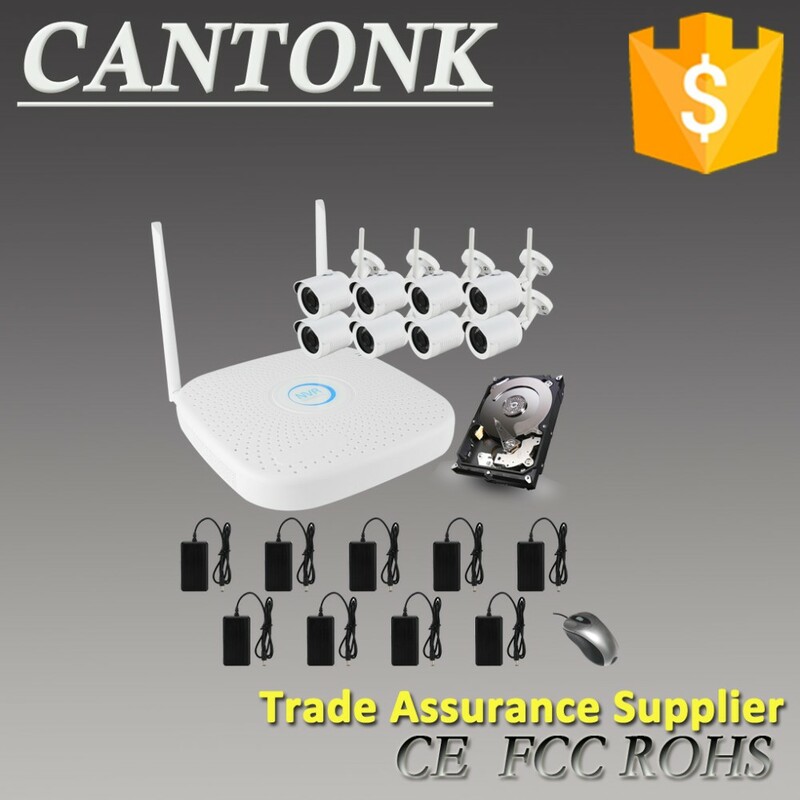 Cantonk CCTV camera standard package. 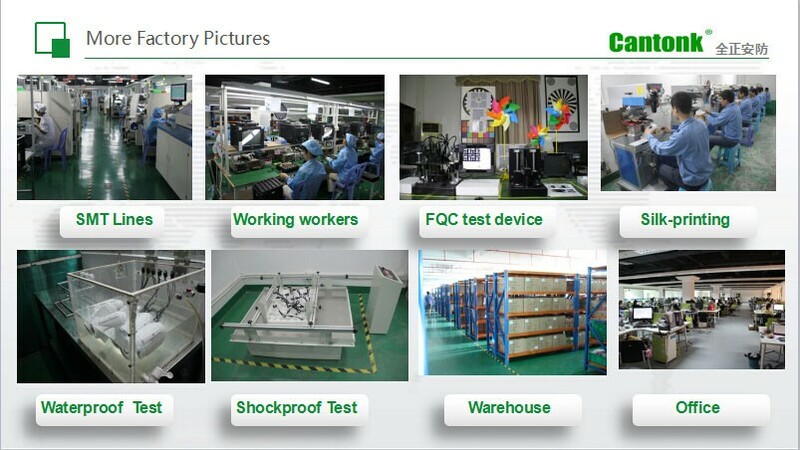 Your box (MOQ 500 pcs ) designed welcome!